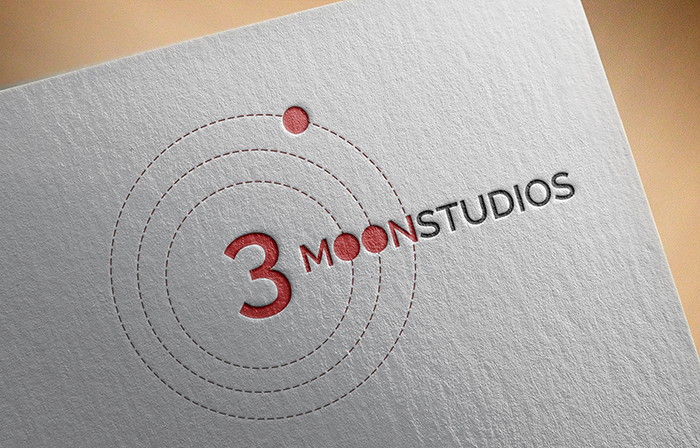 Neat logo for 3 Moon Studios. Some design snobs stick to a “no gradient” rule, but just look at the difference in this piece of vector art. Today we are going to rearrange our physical class setup in preparation for the SkillsUSA State Design Competitions. You have a single table for your 2 computers on the other side of the room. Please note that there are tables setup for the Game Design competitors from other schools. You will be moving to Cawd2 with your computer where your competition takes place. Please listen to Mr. Moore’s direction, he may move one competition first, etc. When you arrive at your station get right to work on Skills Production. This morning I want you to sketch two eyes if on a face. The space between the eyes is approximately the width of an eye. As you know we are going to work toward getting realistic portraits by the end of the year – our portraits are going to need two eyes! I am coming around for topics today at 12:50. Dailies at 1:55 as normal.